Former communications minister Dayanidhi Maran and his brother Kalanithi Maran have again approached the Madras High Court Friday seeking to quash the fresh charges framed against them by the trial court in the illegal telephone exchange case. They claimed that guidelines were not followed by the trial court at the time of framing charges in the case. When the matter came up before Justice Jagadish Chandira today, the judge directed the petitioners to approach Justice Anand Venkatesh who had passed orders in connection with the above matter on January 29. The CBI Special Court on January 30 framed fresh charges in the illegal telephone exchange case filed by the CBI against Maran brothers and others after a detailed order was passed by the high court. There was no documentary evidence to show that telephone connections were used for SUN TV, Dayanidhi Maran said. He alleged it was a foisted case and registered for political gains. "There is no evidence to prove that the connections were given illegally and in violation of law," he said. Again challenging the framing of charges, the Maran brothers have filed a petition to stay the proceedings as well as to quash the fresh charges framed on January 29. The judge then posted the case to today, for trial to begin with the examination of the witnesses. But the Madras High Court on July 25 quashed the order, holding there was 'heaps' of material against the Maran brothers and other accused to proceed. 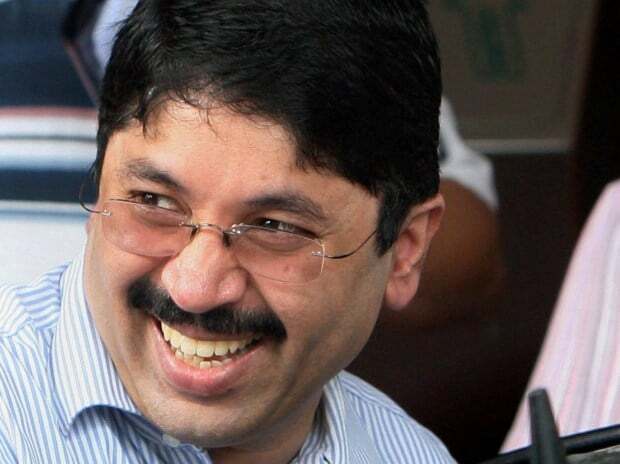 According to the CBI, Dayanidhi Maran misused his official position as the then minister for communications and information technology in the UPA-1 government and got private telephone exchanges installed at his residences here which were used for business transactions of the Sun Network, owned by his brother Kalanithi Maran.